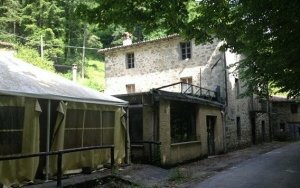 1102 Independent house with garden, situated in the heart of new Barga. The property is set on two levels, ground floor and first floor, it finds itself in very good state of repair and is immediately habitable. Ground floor- consists of “day area” with entrance hall with staircase that leads to the first floor. Kitchen, living room, bathroom and small room where the central heating boiler is housed. First floor- consists of three bedrooms and a bathroom. The house has been recently renovated and has kept some of the original flooring from the early 1900s. The garden has an excellent sun exposure, such as the house, and is accessible from the living room and via two external accesses. The property is well located with walking distance from shops and bars. 'Three' apartments with outbuildings and some land positioned on the outskirts Mologno, near Barga. An artists residence within walking distance from the centre of a historic city. 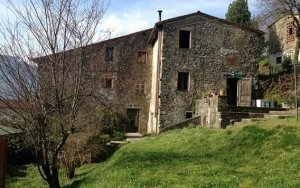 Splendidly postioned property overlooking Barga old town. 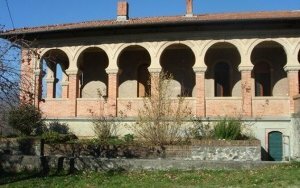 Three' apartments with outbuildings and some land positioned on the outskirts Mologno, near Barga. 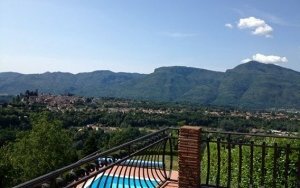 A truly unique town house with garden and pool situated in the historic centre of Barga. 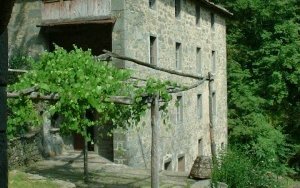 Secluded stone mill set on four levels set in surrounded by the green of the mountains between Coreglia Anteminelli and Barga. 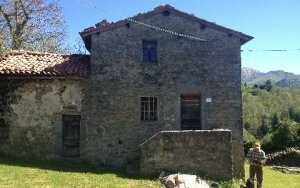 House set on three levels with balconies, garden and added land, located in Catagnana, Barga, Lucca.